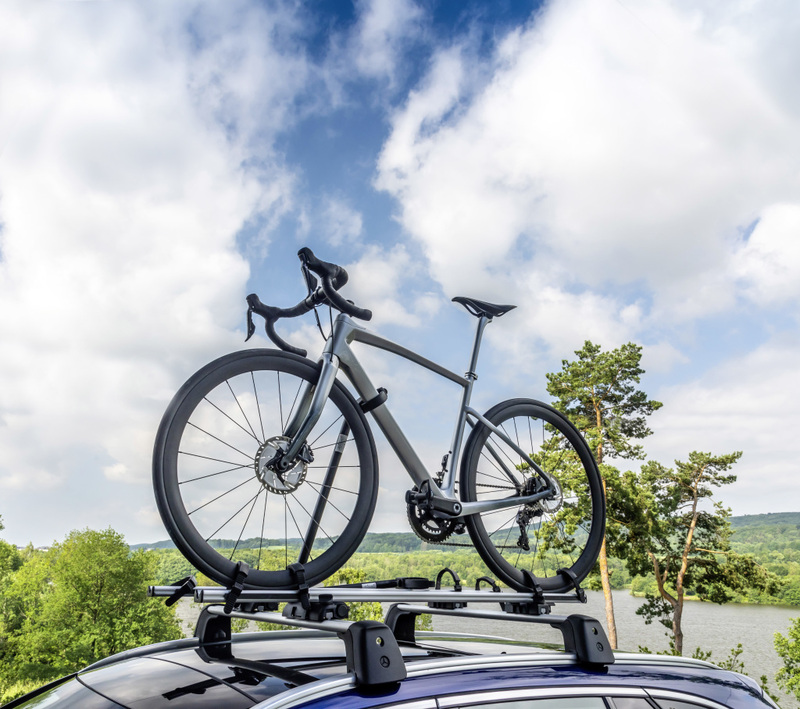 Mercedes-Benz announces collaboration with the Canadian high-end bike manufacturer, Argon 18, on high-performance endurance bikes. 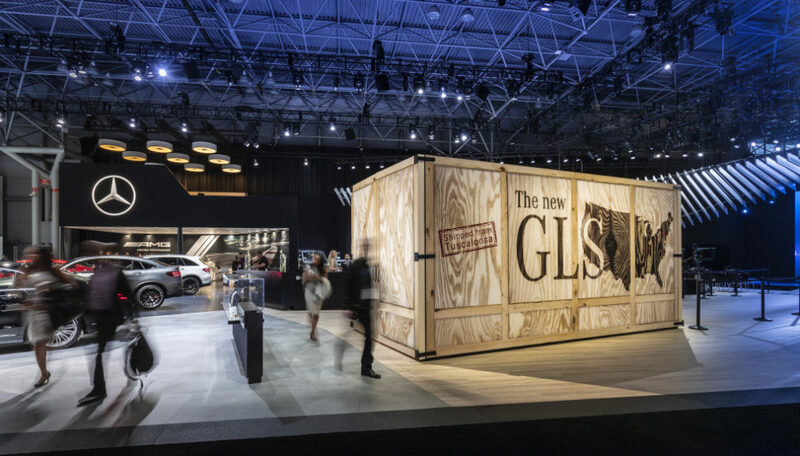 Both companies share the claim as leaders in innovative technology and unique user-experience. The new partnership is planned over multiple years. 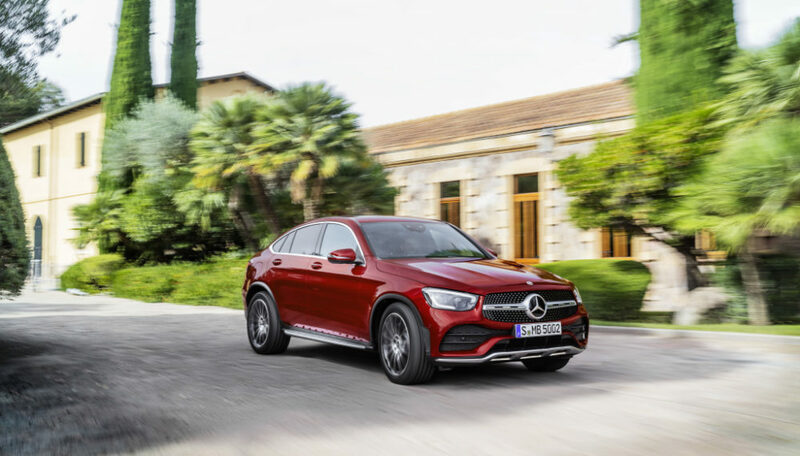 Being discussed are products that reflect even more the design philosophy of Mercedes-Benz and the expertise of Argon 18 in the field of advanced technologies. 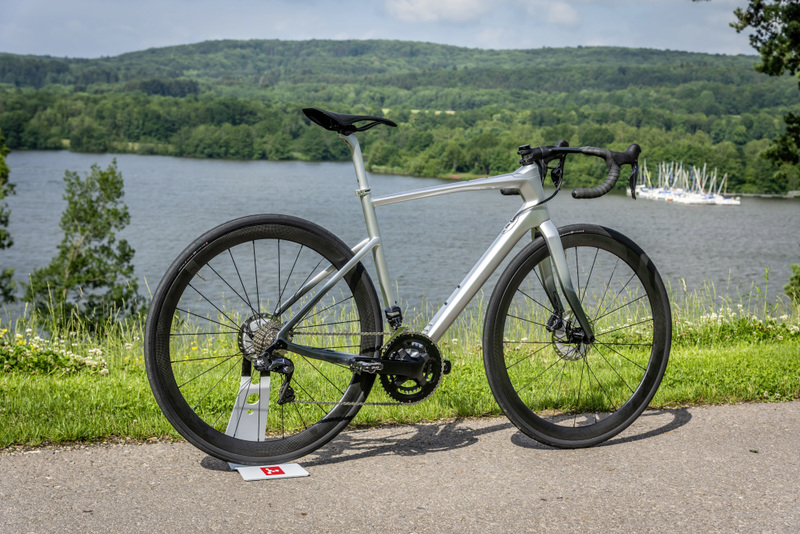 The first bike model to be launched in the fall of 2018 is a road endurance bike. 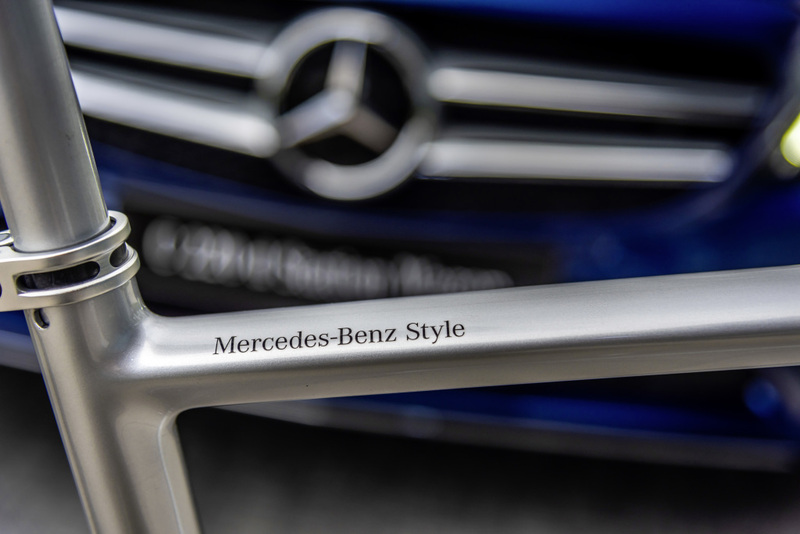 Mercedes-Benz Style is responsible for its exclusive appearance with silver-colored frame and silver-black gradient on saddle and struts. 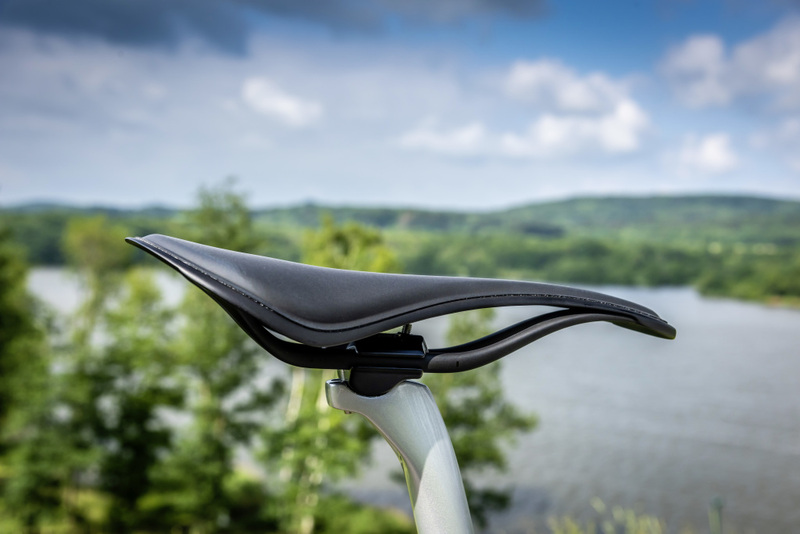 The fork has a special shape, optimized for vibration absorption and control. 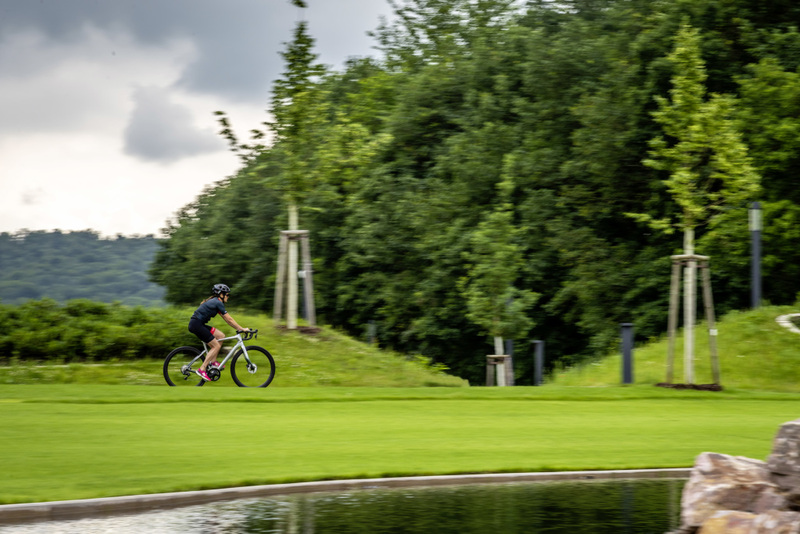 “The bike blends perfectly with our design philosophy of Sensual Purity. This expresses itself in the bipolarity of emotion and intelligence. 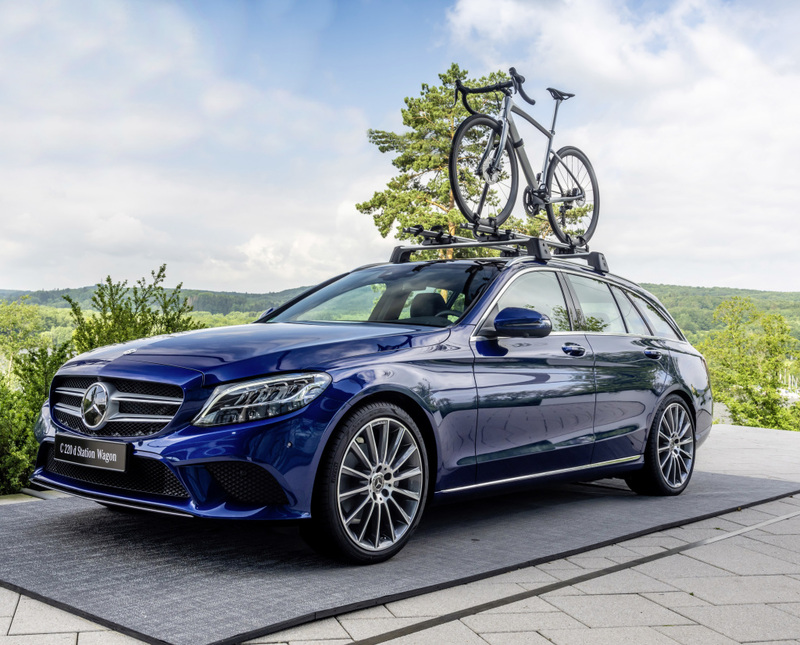 The intrically designed carbon frame in conjunction with the typical Mercedes-Benz color scheme, provides dynamics even while standing still, thus ensuring an emotional connection. Perfectly integrated technical components and fascinating functions represent the high competence of our new partner.” Martin Bremer, Senior Manager, Design Creation Brand Experience. 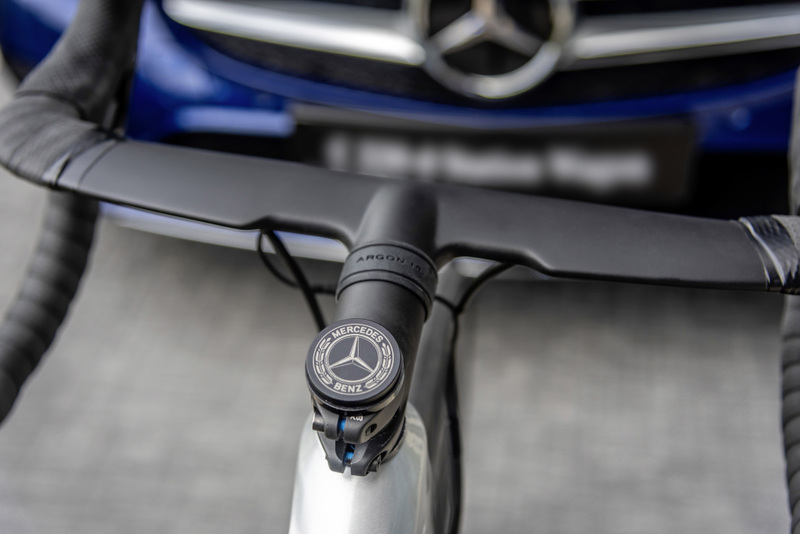 The new Mercedes-Benz Style Endurance Bike is available in two component options— the Ultegra Di2 featuring electronic shifting with FSA Trimax 40 Carbon wheels and the Ultegra group with Trimax 30 wheels. 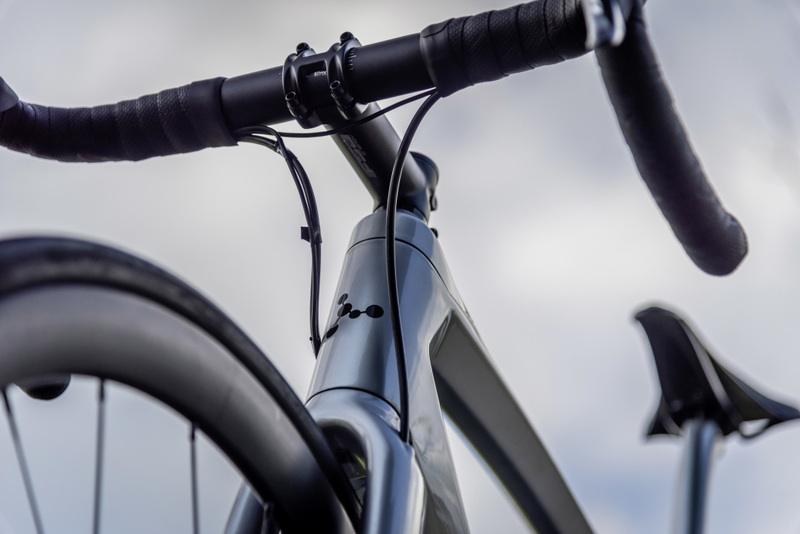 The Ultegra Di2 features an integrated rechargeable battery with charge-level indicator. 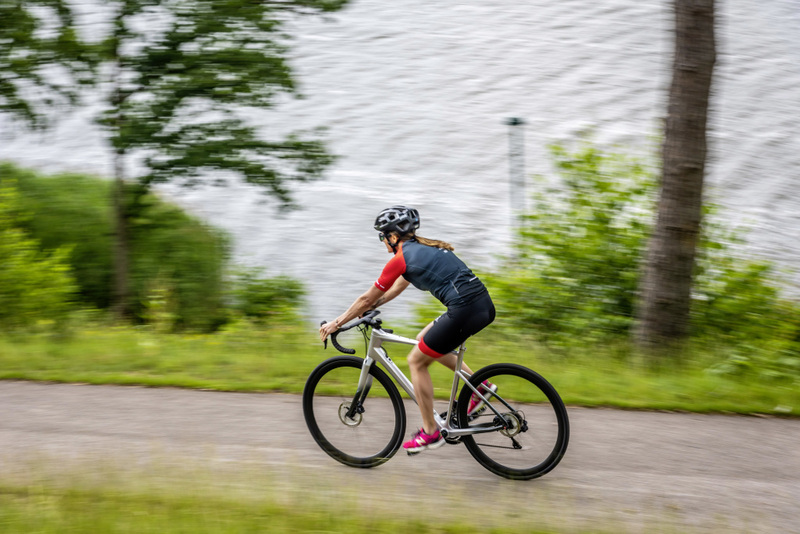 Each variant can be ordered in six different sizes for an individualized fit. High tech hyfraulic brakes come as standard equipment on both option models.